In view of the ensuing Lok Sabha polls, special checks are being conducted at all aiports across the country to enforce compliance with the Model Code of Conduct. 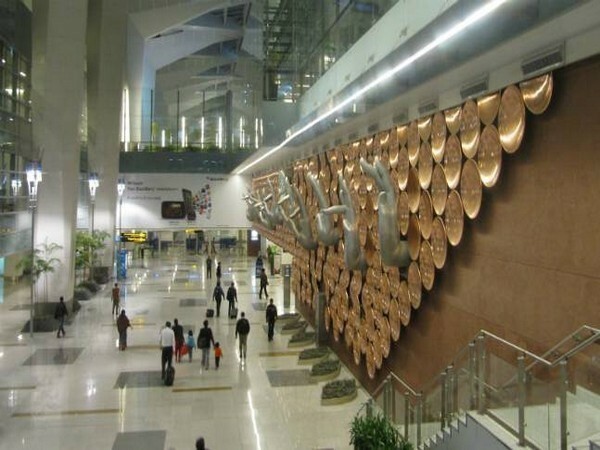 New Delhi [India] Mar 20 (ANI): A passenger carrying Rs 10.50 lakh in cash was intercepted by the Air Intelligence Unit (AIU) on Wednesday at Terminal 1 of the Indira Gandhi International (IGI) Airport. The passenger was coming from Silchar, Assam. As per the Model Code of Conduct, which is in force in view of the ensuing Lok Sabha polls, no one can carry more than Rs 10 lakh in cash or bullion weighing 1 kg or more. One needs to produce evidence in support of the cash or bullion he carries.